Retail industries nowadays are experiencing tremendous breakthroughs with increase in technologies and change in the market behavior. Customers have more purchasing power, merchant services have given businesses the opportunities to make profits and engage more & more customers. Today’s era is all about wireless and digital technology and customers find electronic payments quite convenient. From gadgets, groceries and clothes, consumers have access to a wide range of products & services. They can easily fulfill the shopping needs and make the payment online. With world’s economies embracing cashless payments via credit and debit cards, it is quite clear that merchant service accounts are the need of every business. Though capital is required for the equipment, the opportunities it gives in terms of revenues can’t be ignored. Merchant services are a wide range of financial services that are designed to facilitate credit and debit transactions. Being friendly, these services also process check and other types of payments. Mobile devices and social media platforms influence the way people buy products and services. Being smart, merchant services tie up with them to make it a crucial element of maintaining a system for flexible online selling and payment services. 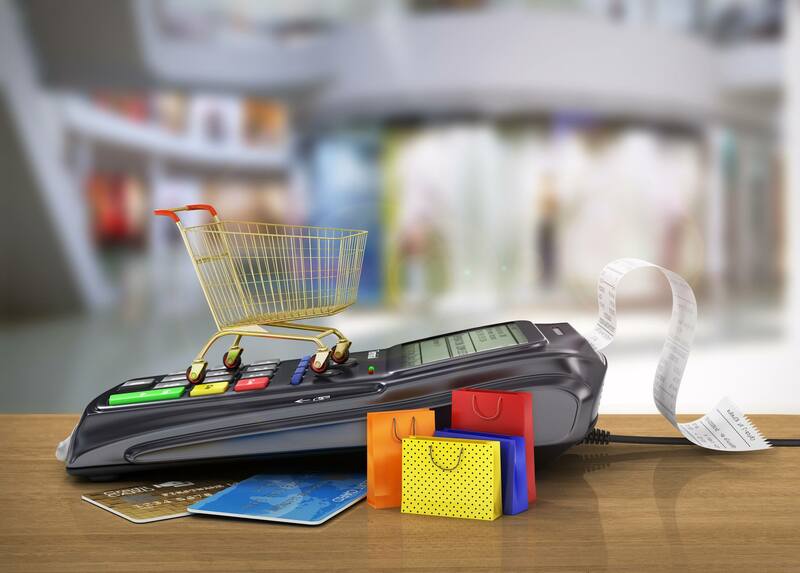 Retail merchant services refer to face-to-face payment transactions involving credit and debit cards. Here, the card is swiped on the POS terminal and the customer signs a receipt in order to validate the transaction. Best part is that these transactions carry low risk owing to the physical interaction between the card holder and the merchant. As the risk factor is quite less, transactions processed by it incur lower merchant services fees. A normal merchant fee consists of statement fee, monthly minimum, transaction fee and discount rate. It can’t be denied that accepting cards exposes the services of retail stores and encourage customers to visit and make purchases. Besides, it gives them the power to buy more through high credit limit. Customers do not resist to the convenience of using cards in POS due to frauds that exist online. Thus, they prefer holding on to their cards. However, mobile technology has boomed and is dominating the market. With the help of a mobile, a consumer can purchase goods and services online. Mobile-based wallets and shopping applications have blessed consumers with more power. Merchant services will always maintain their place as far as future of transactions is concerned. When it comes to quality and long-term provision of merchant services for different types of businesses, greater challenges are ahead for the changing merchant service landscape and growing market for service providers. However, there are no one-size-fits-all services and there are only customized or industry-specific options. To choose the right retail merchant account service provider, one needs to do a lot of homework. It is required to look carefully at the long term impact on the business. Handling credit and debit card transactions may cost high and fees is dependent on many factors & criteria like amount, activity, volume and degree of risk. For the best price, negotiating with the provider is important as it helps in getting more benefits without paying extra amount. To choose the best providers, it is good to consult the actual clients and consider their feedbacks, ratings and experience with their professionals. Choose the best to reap the best and take your business to new heights, globally.